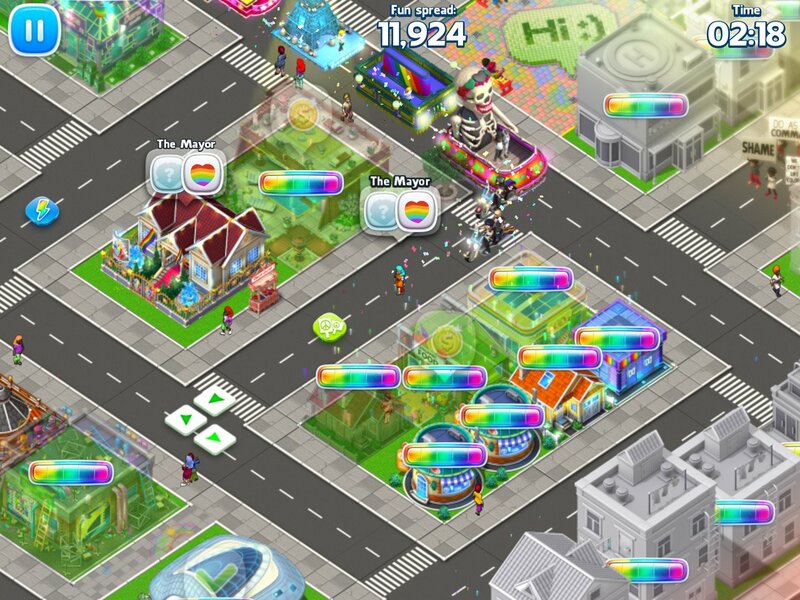 QutieLife | QutieLife is an exciting social-sim game that gives anyone the chance to create and launch their own personalized pride parade in their city. 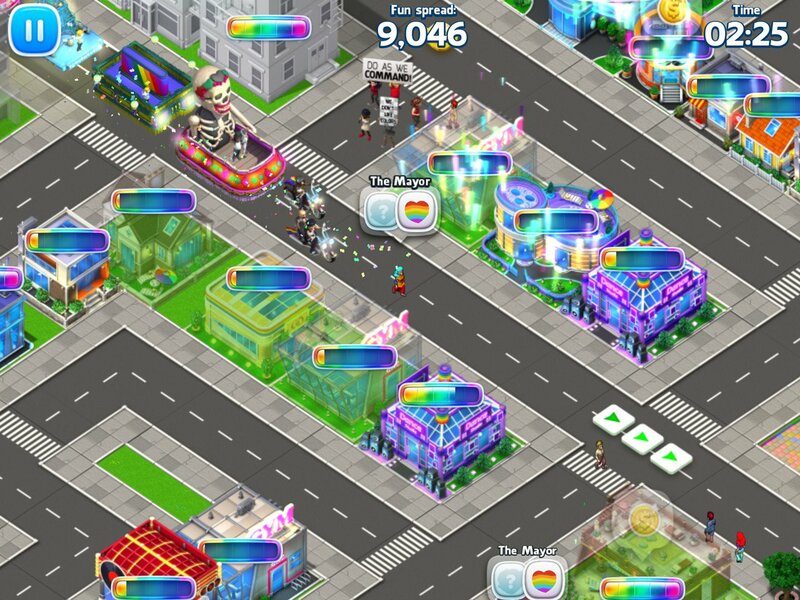 Celebrate LGBTQ equality in QutieLife, an interactive social-sim game that empowers YOU to spread joy and color through your city. 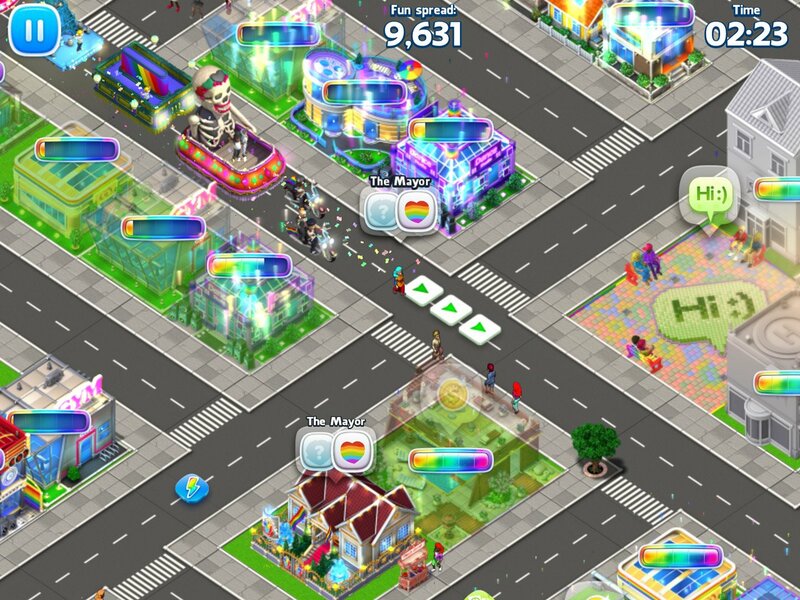 As Mayor it’s up to you to restore your city to its former glory through city customization and expansion, creating and launching Pride parades, boosting your city’s happiness level and more! 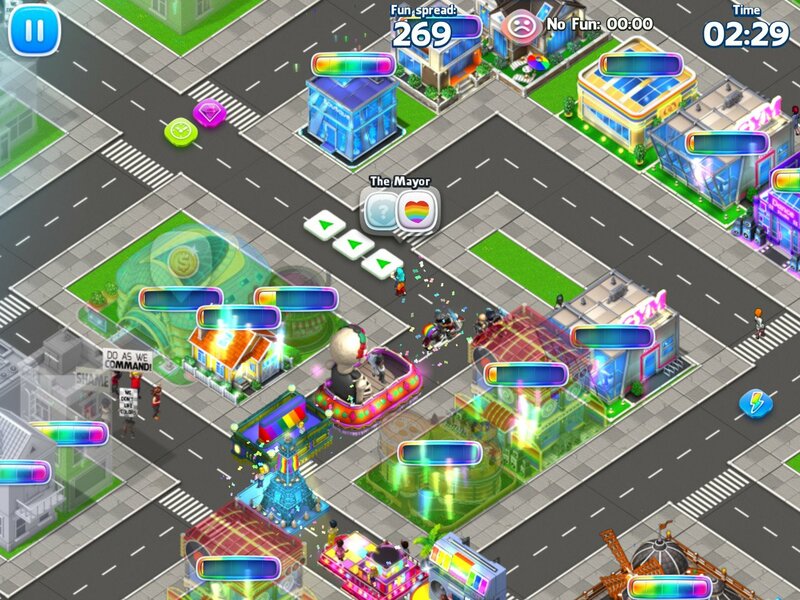 Turn gray buildings colorful and bring your city to life. 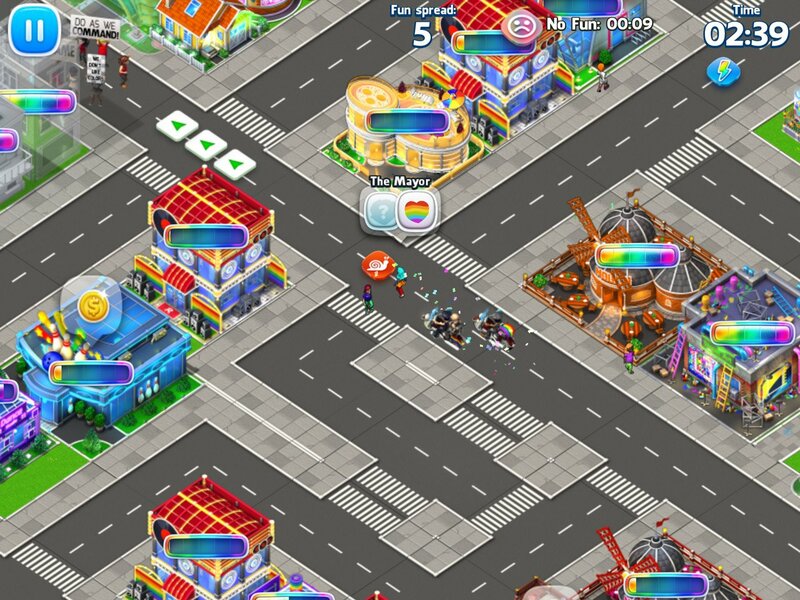 Earn coins you can use to customize your city. 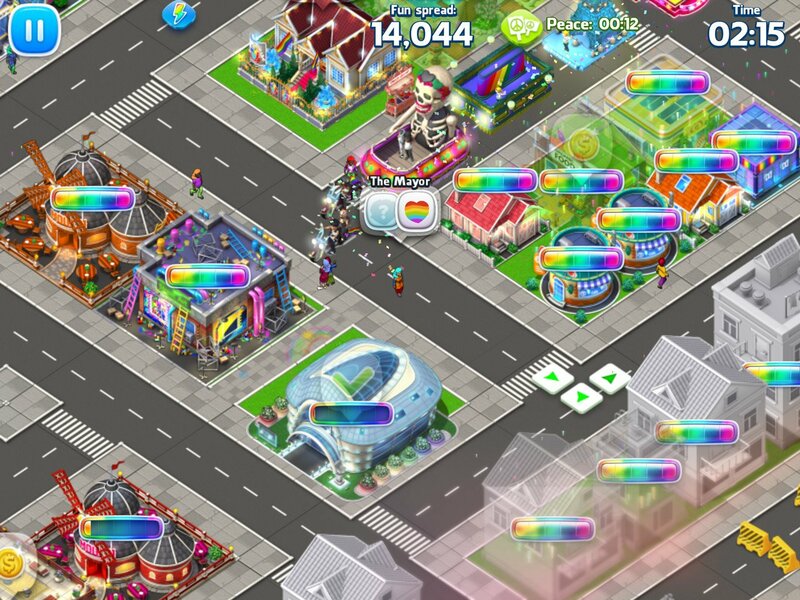 Create and launch your own Pride parades by choosing various creative flotillas and components. 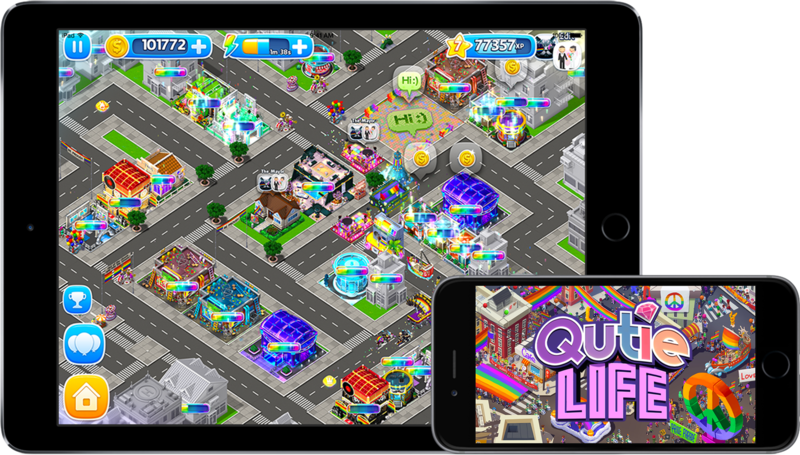 Chat with other QutieLife players in-game near you and online worldwide. Personalize your own avatar with different clothes, accessories, hair styles and more! © 2017 LGBT Media, Inc. All rights reserved. QutieLife™ and associated intellectual property is owned by LGBT Media, Inc. 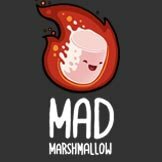 Developed by Mad Marshmallow. QutieLife and the QutieLife logo is owned by LGBT Media, Inc. All other trademarks are the property of their respective owners.